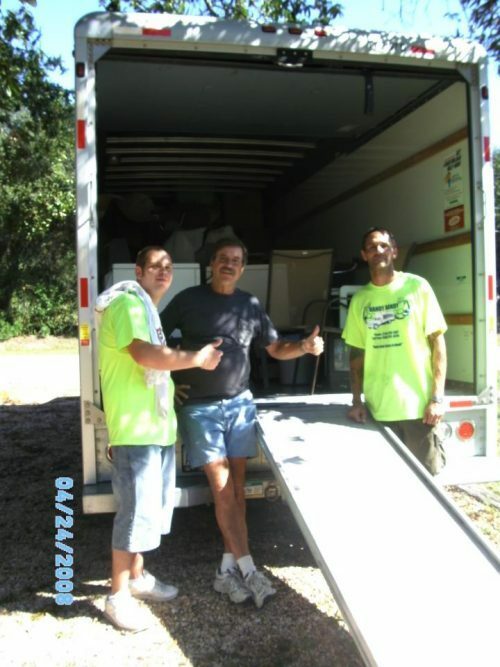 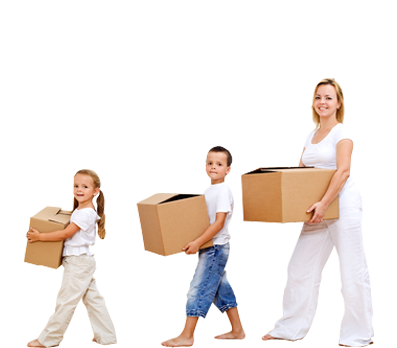 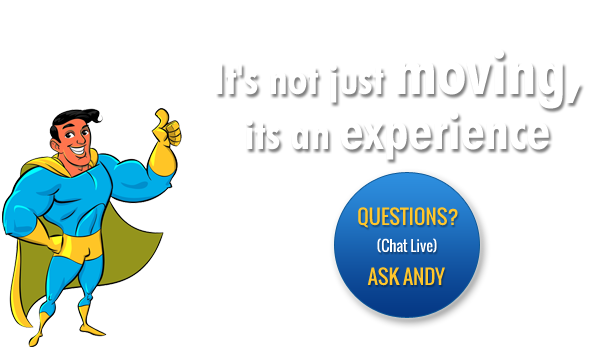 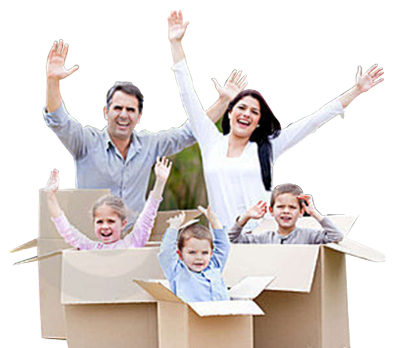 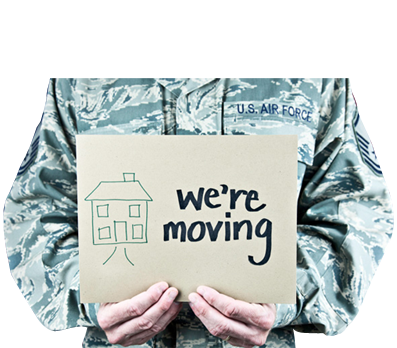 Are you looking for moving labor for your upcoming do-it-yourself move in Oviedo, Florida? 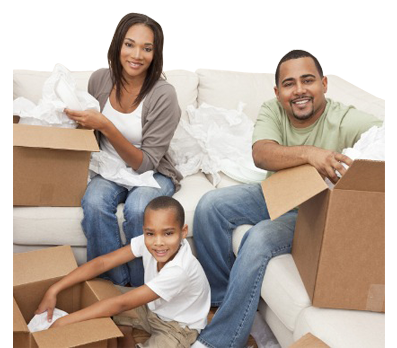 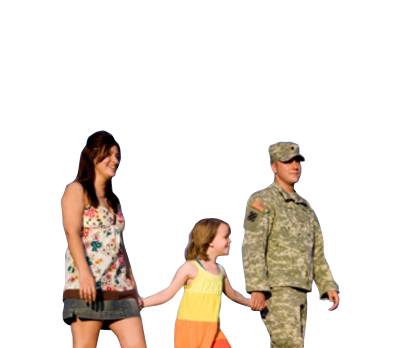 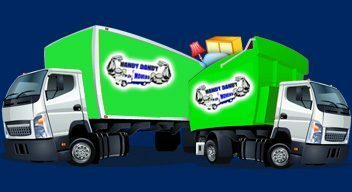 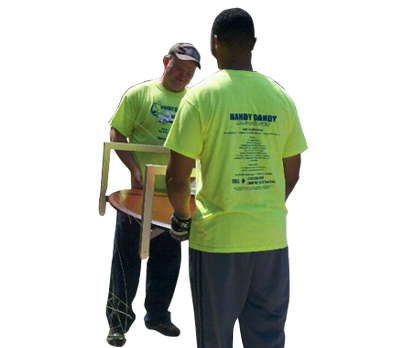 Handy Dandy Moving Service provides professional and insured moving labor to load or unload your truck or container, as well as pack boxes or move your furniture. 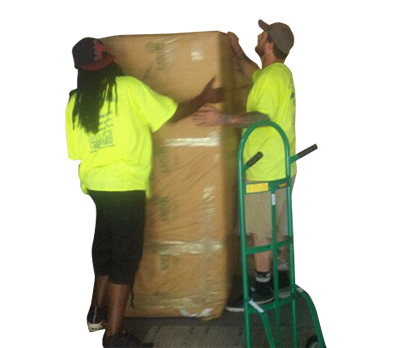 Whether you have rented a moving truck, storage container or freight trailer, our insured movers know how to efficiently load and unload your items. 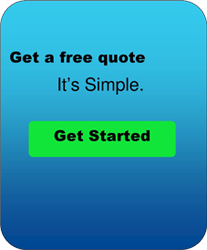 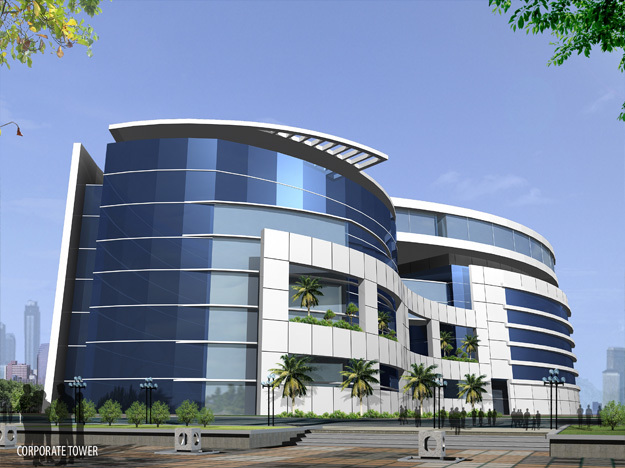 We offer all of our corporate clients a one-stop resource for all of their needs. 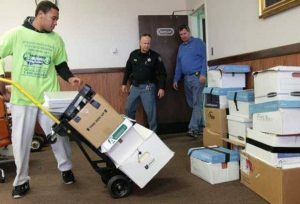 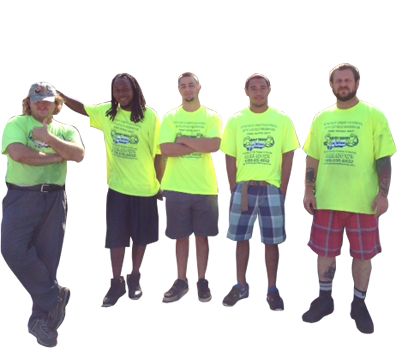 Whether moving your office down the street or across town, our professional crew is fully capable of handling the entire job.